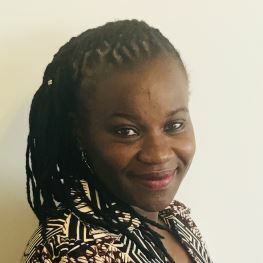 Chiedza currently works as the Programmes Manager for HiDSA. In her role, Chiedza manages the Joint Gender Fund, MAGI and Sexual Diversity Rights programmes. She has over 15 years’ experience as a researcher in the field of women’s human rights, particularly gender-based violence. Chiedza’s interest is in the effectiveness of community interventions in tackling gender-based violence and the role of youth in defining an African development agenda. Outside of her work life, Chiedza enjoys quiet country life as a novice livestock and vegetable farmer.